Gluten-Free Living > Tips > What delicious gluten-free food can I enjoy during the Super Bowl? What delicious gluten-free food can I enjoy during the Super Bowl? 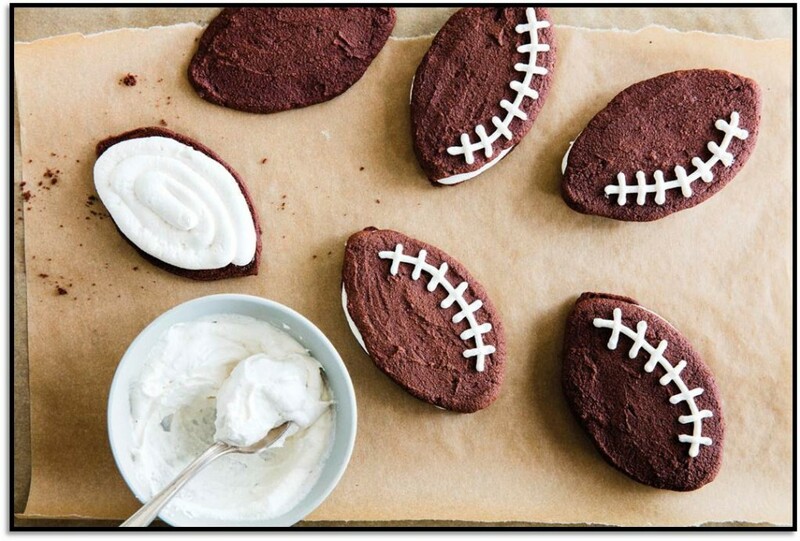 This roundup of gluten-free football food has some rad recipes to try, from Sweet and Sour Meatballs to football-shaped Whoopie Pies.